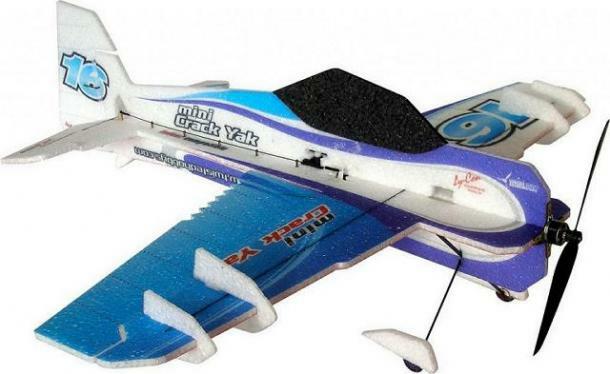 The Crack Yak Mini is the most high performance 3D and Xtreme Aerobatic small EPP plane on the market! 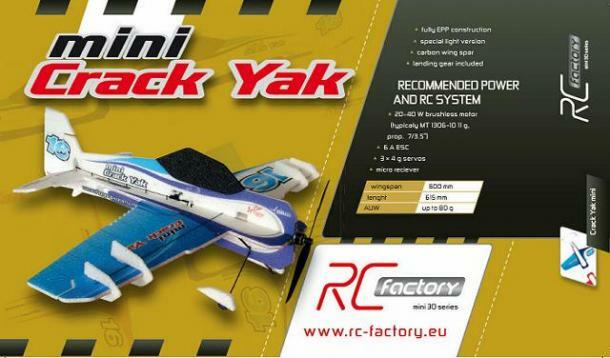 The Mini evolved out of our quest for a small super high-performance plane that could be flown literally anywhere, in any space, yet improve on the over the top performance of the original Crack Yak. Through our extensive design and testing program over the last year we have honed in on the exact wing loading, power to weight ratio and developed the new airframe tweaks needed to excel in this smaller size. 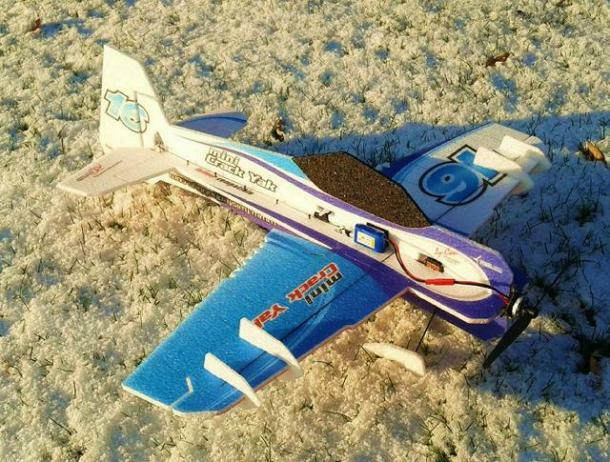 The result is going to be the most fun plane that you have ever had!